The UCL Interaction Centre offers a range of post-graduate programmes in Human-Computer Interaction, including an MSc taught programme and a PhD research programme. 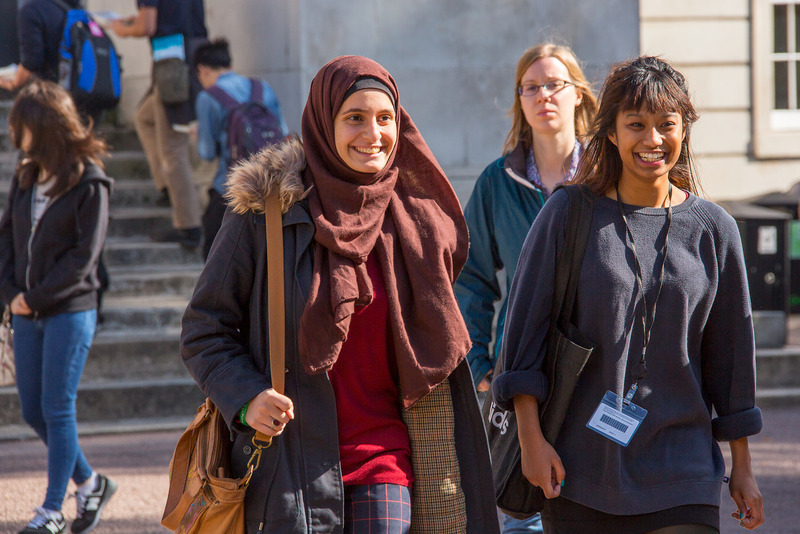 The MSc HCI programme runs over a full calendar year, starting in September. Students can also study on a part-time basis over two or three years. Students can also study for a shorter time by completing our programme as a Post-Graduate Diploma (PGDip) or a Post-Graduate Certificate (PGCert). Please see our Prospective Taught Students section for more information. We offer a PhD research programme in HCI. Our students can be registered in either one of our parent departments, Psychology and Language Sciences or Computer Science. Please see our Prospective Research Students section for more information. 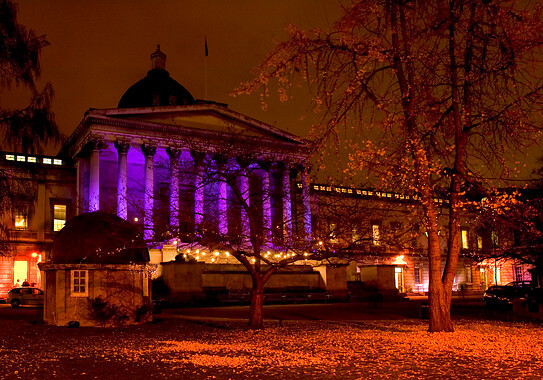 Students share their thoughts on why they choose to study HCI at UCL. Find out about our current research themes, projects, and publications.